NEW EP! 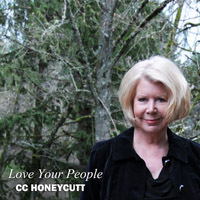 "Love Your People"
CC Honeycutt is a BMI Composer whose music is played on America's Next Top Model, Teen Mom 2, Glory Daze, It's Complicated, etc. 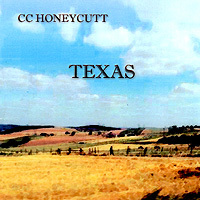 Her newly-released album "Texas," features legendary guitarist Steve Hunter, and was recorded at Grandma's Warehouse Studio in Los Angeles. 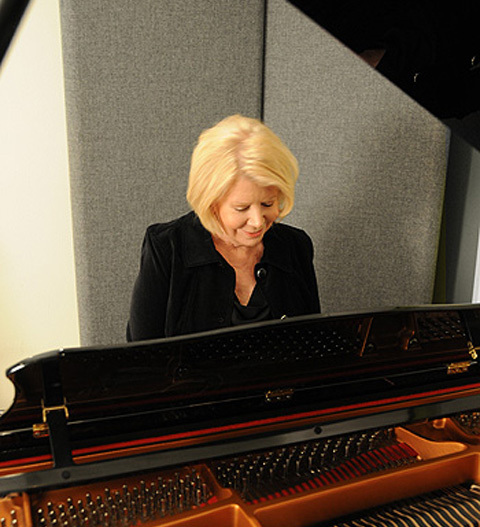 "This project was an intensely personal one, and I am thankful that these great musicians played on my album. Guitarist Steve Hunter really is legendary. 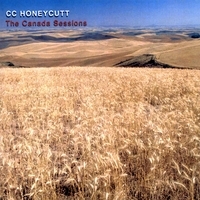 He has recorded and/or toured with Alice Cooper, Glen Campbell, Peter Gabriel, Lou Reed, Tracy Chapman, and many more. I could listen to him all day long. And he continues to produce his own excellent music. Bassist Ian Walker has performed, toured, and/or recorded with k.d.lang, Cher, Michael Bolton, Celine Dion, Josh Groban, Barbra Streisand, Paula Cole: the list goes on and on. His upright bass playing was perfect on the ballads, and his electric bass was perfect on the blues. Jorgen Ingmar Alofs, such a great drummer, has worked with Stevie Wonder, Babyface, Joe Walsh, Harry Connick, Jr., just to name a few. Percussionist Debra Dobkin has toured/recorded/performed with Bonnie Raitt, Shawn Colvin, Melissa Ethridge, Jennifer Warnes, etc. ; she has performed on the MTV Music Awards house band and appeared on many, many TV shows. Her contribution to my album meant so much to me. Andrew Bush - Producer, Engineer, and Founder of Grandma's Warehouse Studio - helped me bring my vision to life. His guidance was creative, supportive, tender, and collaborative. He played piano with extraordinary grace; he also played guitar, and bass, and his supporting vocals were a perfect complement to my own. I am deeply indebted to them." 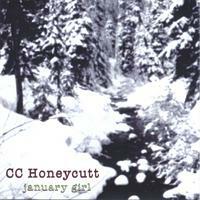 CC's recent 6-Song Contemporary Christian Album "Love Your People" was released on December 18, 2012. Her next full-length album is scheduled for release later this year.